The Diocese of West Texas’ World Mission Department seeks to engage every member and every church of the diocese in the work of evangelism and mission. There are THREE components to world mission: GOING, GIVING, PRAYING. 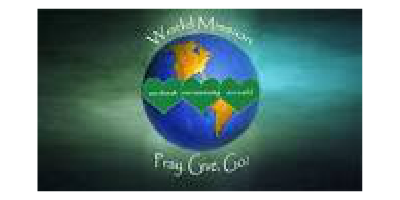 At St. Andrew’s, we host a World Mission’s Weekend annually, and are listed as one of the “Praying Congregations”. Check out the bulletin board in the Parish Hall for current news from our various mission teams. 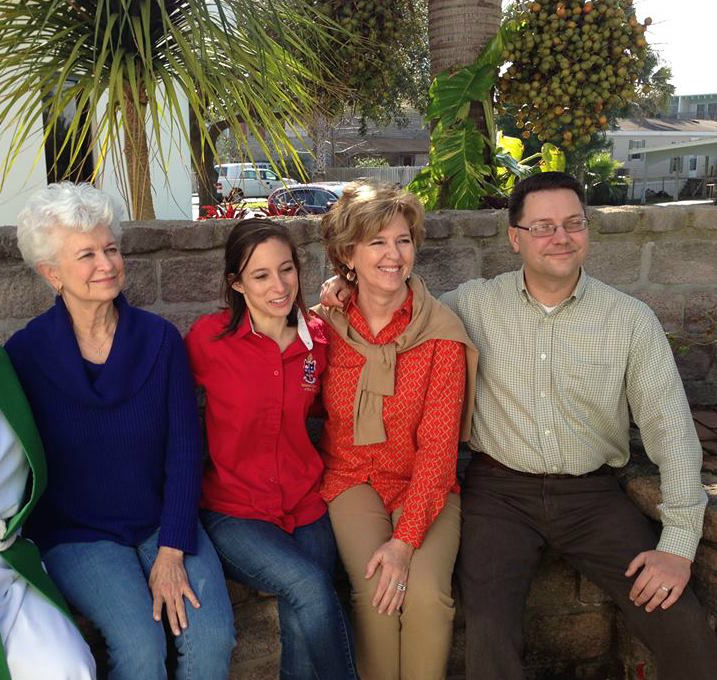 A World Mission Team consisting of Duane Miller, Kaitlin Reed, Lynn & Bill Campaigne and Sally & Mark Keddal will at at St. Andrew’s, Port Isabel the last weekend in March. regarding their specific area of ministry. at both services on Sunday. Lynn McMillan, Godly Play proponent and Duane Miller, Missionary to the Muslim World.